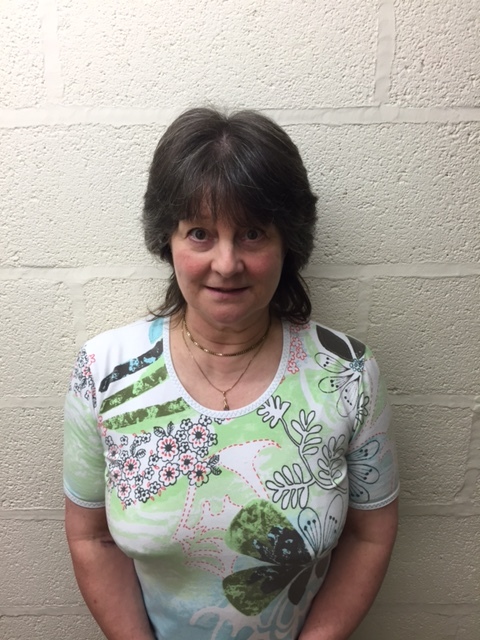 Elaine Shellard has been awarded our Newton Abbot Carer of The Month for October 2018. Elaine has shown such commitment to her role by helping out with extra shifts. Nothing is ever too much trouble and she is an asset to the Newton Abbot team. Thank you Elaine.